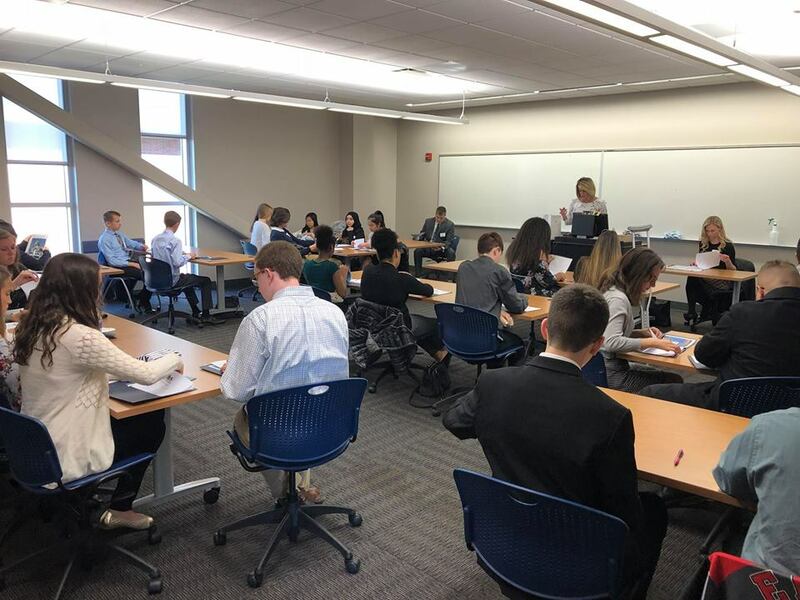 Some 200 students from 8 school districts took part in my “Senator for a Day” event at Northampton Community College in Tannersville on October 18. 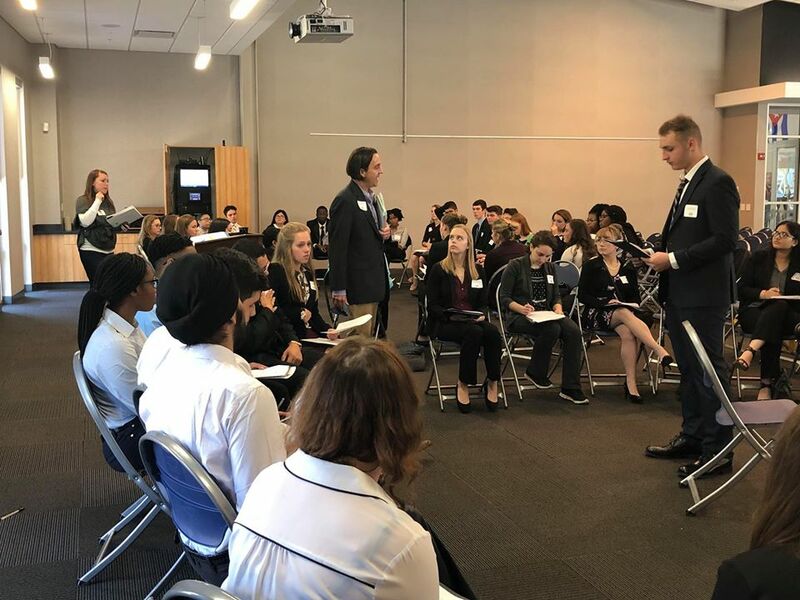 Each “Senator” had the opportunity to serve on one of five different committees where they learned to consider, debate, amend and even stop legislation that is being proposed. 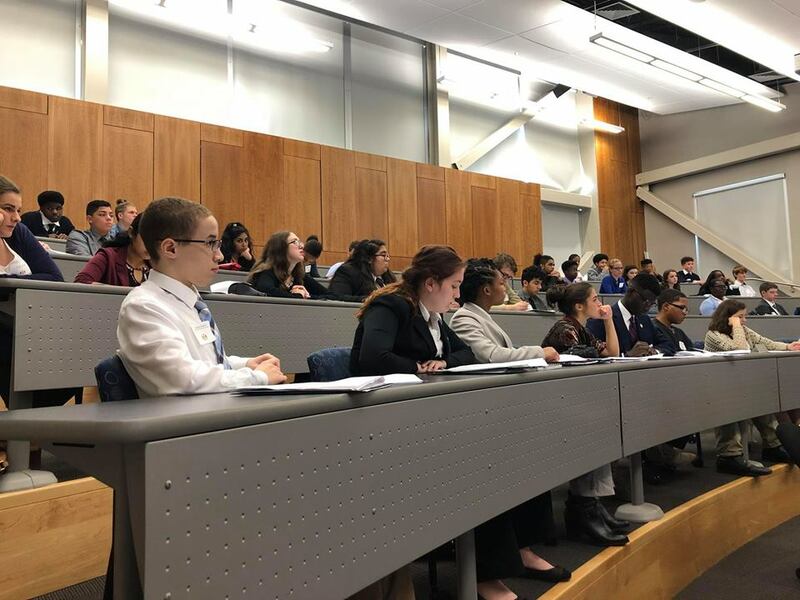 This event has grown each year and the students continue to demonstrate an outstanding understanding of the legislative process! 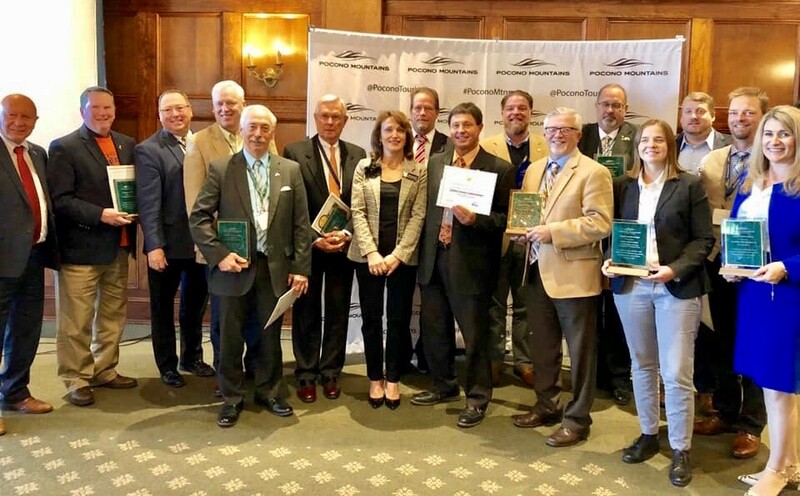 It was a pleasure to attend the Pocono Mountain Visitors Bureau 2018 Annual Report Luncheon to celebrate Valued Partners Award recipients and the Gail Sterrett Marketing Award recipient, Ricky Durst from Pocono Raceway. 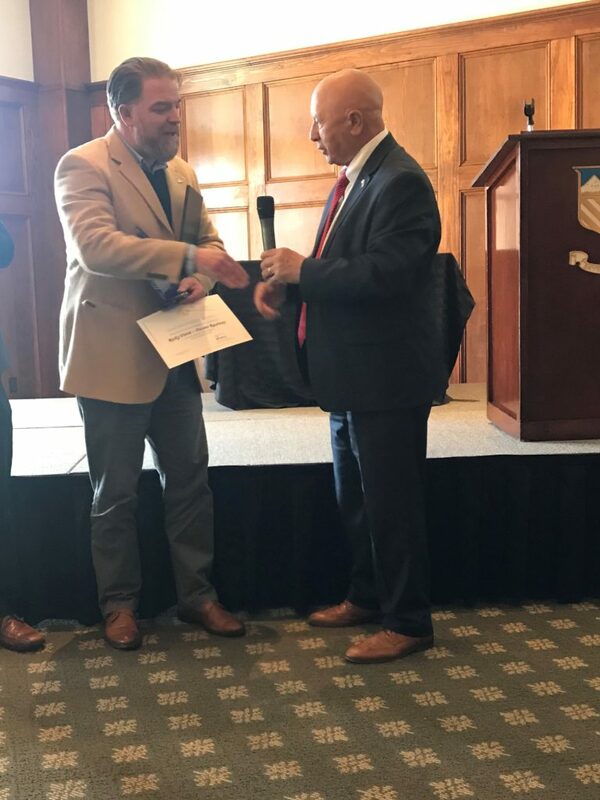 This award honors Gail’s memory by recognizing a Pocono Mountains hospitality sales and marketing professional who mirrored Gail’s dedication, professionalism and passion for work, industry experience and leadership. Congratulations to all! 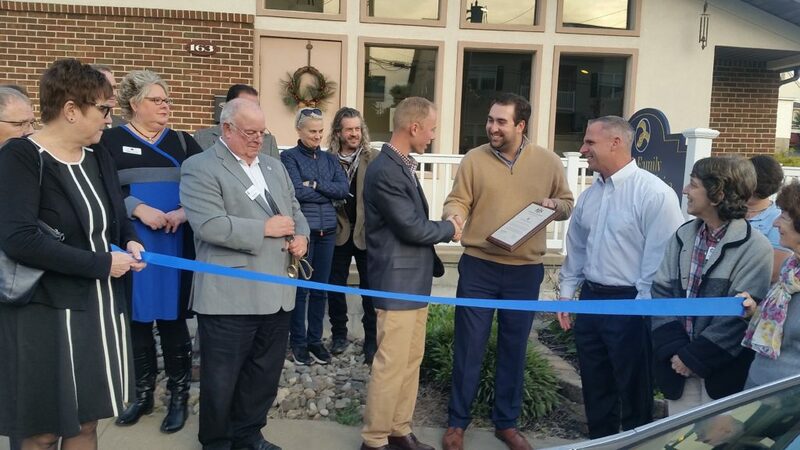 This week we celebrated the grand opening of Sack Family Chiropractic and their new location in Nazareth. We wish you, your staff and families much success in the years ahead! Thank you for promoting the health and well-being of our communities. The deadline to apply for a civilian absentee ballot for the Nov. 6 election is Tuesday at 5 p.m.
Those who can apply include voters out of town due to work/vacation, college students and those with a disability or illness that prevents them from going to the polling place. Members of the military can apply at any time. Your county office (Monroe County) (Northampton County) must receive your completed absentee ballot by Nov. 2. Application and information here. Attention Boaters: from Nov. 1 – April 30, PA Fish and Boat Commission regulations require wearing a Coast Guard-approved personal flotation device (PFD or life jacket) while underway or at anchor on boats less than 16 feet in length or any canoe or kayak. A disproportionate number of fatalities occur during cold weather months. Frequently Asked Questions about this regulation. 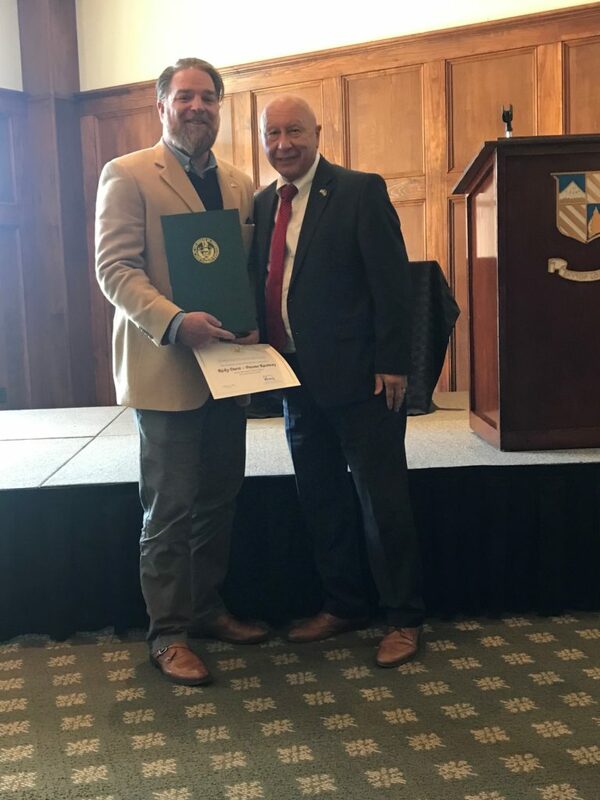 Legislation I sponsored to fund spinal cord disability research in Pennsylvania was signed into law Wednesday. Act 126 of 2018 will create the Spinal Cord Disability Research Grant Program aimed at discovering new and innovative treatments and rehabilitative efforts for spinal cord disabilities. The legislation will invest $1 million into a grant program that awards grants to research institutions for research into spinal cord injuries. As I said when I introduced this measure, Pennsylvania is rich with talented research universities and an innovative medical field, which means we are well positioned to bring hope to citizens with spinal injuries. This one million dollars will go a long way in providing breakthroughs in spinal cord research. It could someday be the difference that helps millions live a vital, full life. Pennsylvania will now join a dozen other states, including New Jersey, Ohio, New York, Maryland and Virginia, supporting this effort. Many of these states now represent the cutting edge in spinal cord research and have made extensive breakthroughs in a short period of time.